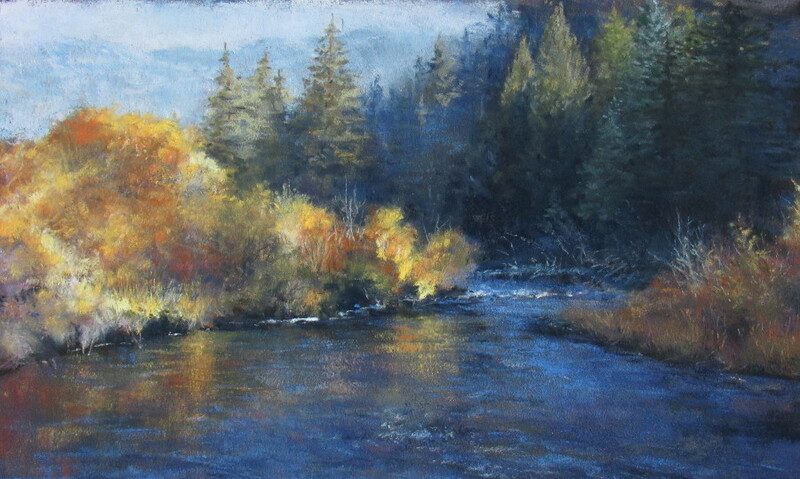 Becky Johnson’s distinctive style in the dry medium of soft pastel is self-taught. 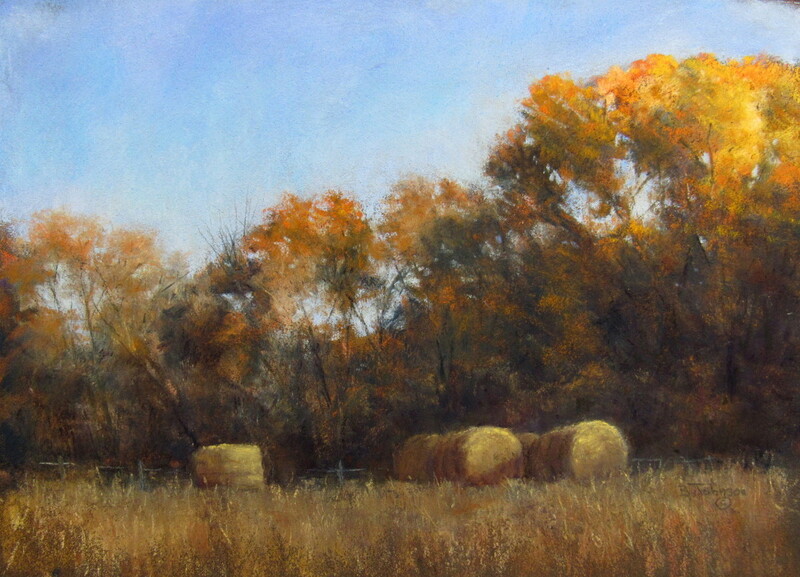 After an early focus on painting wildlife, landscape and skies have become her primary subjects in recent years. 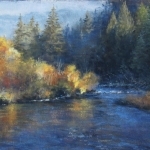 Her own reference photos provide her inspiration, and in 2005 an opportunity ‘en plein air’ added another exciting element to her landscape painting. She is especially intrigued by light, and often chooses to light a scene with early morning or late afternoon sun. Becky participates in juried and invitational exhibits throughout the west and Midwest. 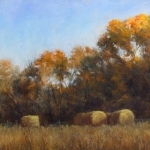 Her work has received numerous awards including the Jack Richeson Gold Award in the 2015 Pastels USA Annual International Open Exhibition; Finalist in both 2015 and 2016 in the Southwest Art Magazine’s Artistic Excellence competition, which is open to all media and subject matter from anywhere in the world; awards in the 2016 Great Lakes Pastels Society National Exhibit and the 2016 Colorado Pastel Society’s Mile High National Exhibit; Best of Show in the 2016 Member’s Juried Exhibition of the Pastel Society of the West Coast and the Ruth Richeson Gold Award (third place overall) in the 2017 Pastel 100, an international competition for soft pastels. 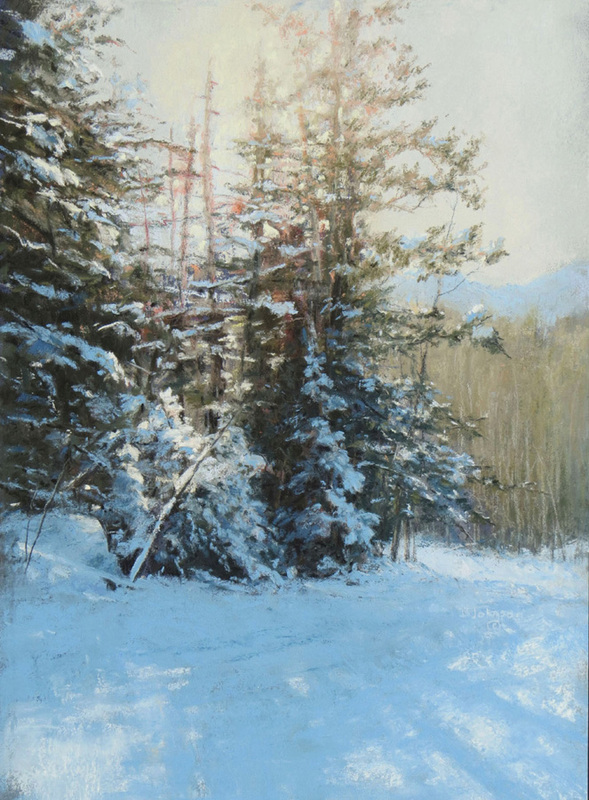 Her work has been accepted into the 2019 Arizona Pastel Artist’s Association National Exhibit and the 2017 and 2019 International Association of Pastel Society’s convention show. 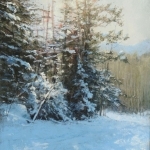 She is an Associate Member of the Pastel Society of America, a member of the Pastel Society of the West Coast and the Pastel Society of Colorado, as well as a Signature Member of the Pikes Peak Pastel Society.